A.W.E.S.O.M.E. (ABUSED WOMEN ELEVATED SHERELL'S ONGOING MEMORY ECHOED) is a nonprofit organization geared towards rescuing, assisting, educating and elevating not only abused women, but all women. I, Cassandra Baker Fielder founded this organization after my daughter Sherell Baker's life was taken by her then live-in boyfriend. My daughter, who was a loving mother to my four year old granddaughter at the time, was in a long term abusive relationship prior to being violently gunned down by someone she loved and trusted. Abuse of women is an ongoing problem that exists in many households throughout our communities, and many people ignore this problem until it eventually hits home. A.W.E.S.O.M.E. is setting a goal to raise funds to go towards the purchase of a building in an undisclosed location for the privacy of our clients. Our goal is to make our headquarters where we will house abused women, assist all women and setup a 24 hour hotline in order to rescue, advise, assist, educate and support our women in any way we can. Our hope is that you can find it in your heart to donate the amount of your choice that will go towards preventing the cycle of abuse toward the women of your family and community. Thank you for your time! 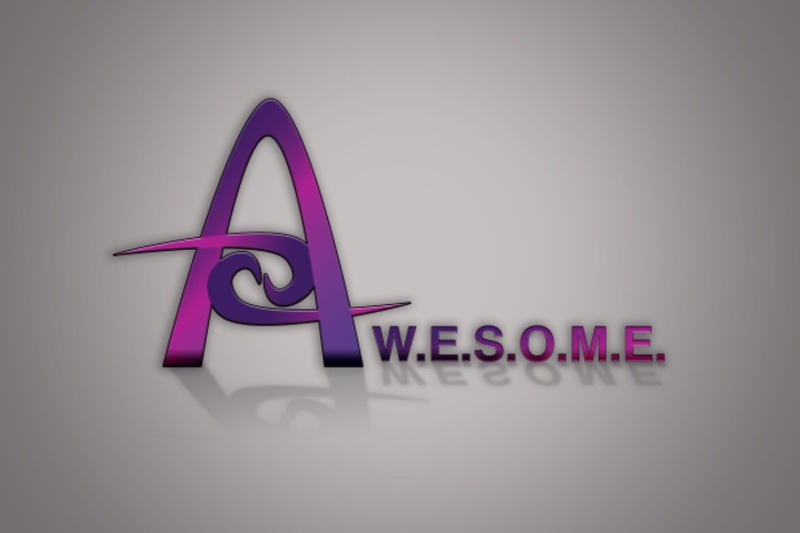 Please visit us at: www.awesome-nonprofit.com to learn more and hopefully you can attend our upcoming event. Any additional information is available upon request. Please feel free to reach out to us at 267-281-4202.